I base my exercise programs on the training and teachings of the world-renowned C.H.E.K Institute. 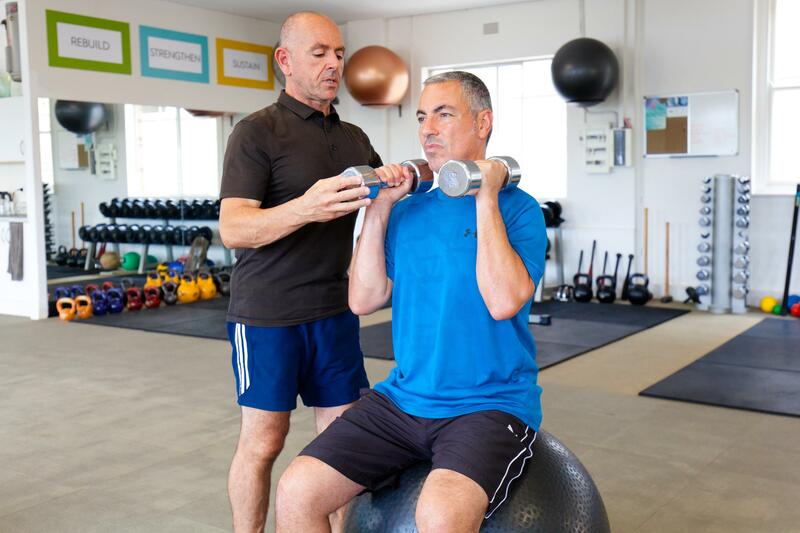 Committed to a holistic approach C.H.E.K practitioners are widely-recognized as the finest and most highly trained exercise therapists, strength & conditioning specialists and nutrition and lifestyle coaches in the world! The C.H.E.K approach to corrective exercise can assist you to overcome the following conditions: Back Pain, Weight Gain, Chronic Injuries, Poor Posture, Degeneration Joint Pain, Weight Loss, Osteoporosis, Chronic Stress, and Inflammation. Do you have recurrent back or neck pain? Have you resigned yourself to simply live with the pain for months or even years now? This rehabilitation program can specifically cater to anyone that suffers from chronic back pain or neck pain. It is an active-based program that will educate and enhance your way of living by aiming to eliminate pain in your life. Are you missing out on taking your exercise or sport to the next level? Using the Chek methodology for improving strength and conditioning specific to your sport and exercise needs, has allowed Tonys clients to consistently perform better and remain injury free so they can perform at the highest level.